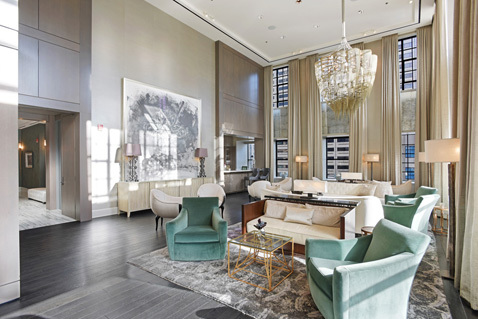 "While not technically in the Gold Coast, buyers will often consider 118 East Erie - Ritz-Carlton Residences - given its fantastic location right on Michigan Avenue. The only new construction property on Michigan Avenue since 800 N Michigan - Park Hyatt - was built in 2000." Designed by Lucien Lagrange and a team of excellent interior designers, The Ritz Carlton Residences on Michigan Avenue combine a historic façade and meticulous craftsmanship with modern building amenities and technologies. The result is a building made for a luxurious city lifestyle on Chicago's Magnificent Mile. 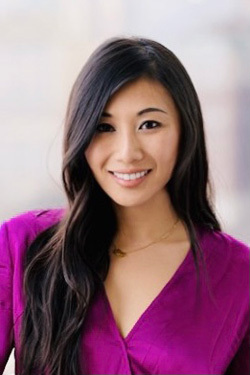 Residents of 118 East Erie have exclusive access to the building's Landmark Club that features amenities such as a screening room, dining / board room, billiard room, fitness center and spa treatment rooms. Residences of the Ritz Carlton Condos Chicago feature recessed balconies that capture amazing lake and skyline views, high ceilings, oversized windows, and hardwood floors in a variety of floorplans. 118 E Erie allows pets and also offers a dog walking service. Deeded parking is available in the attached garage. 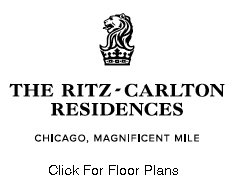 View a professionally designed unit at the Ritz Carlton Residences Chicago in the video below. 118 East Erie features 1-3 bedroom condominiums with very spacious floor plans that are sure to meet the needs of a diverse set of buyers - whether you are looking for a pied-a-terre 1 bedroom or a full time residence of 3 bedrooms with plenty of room for guests.